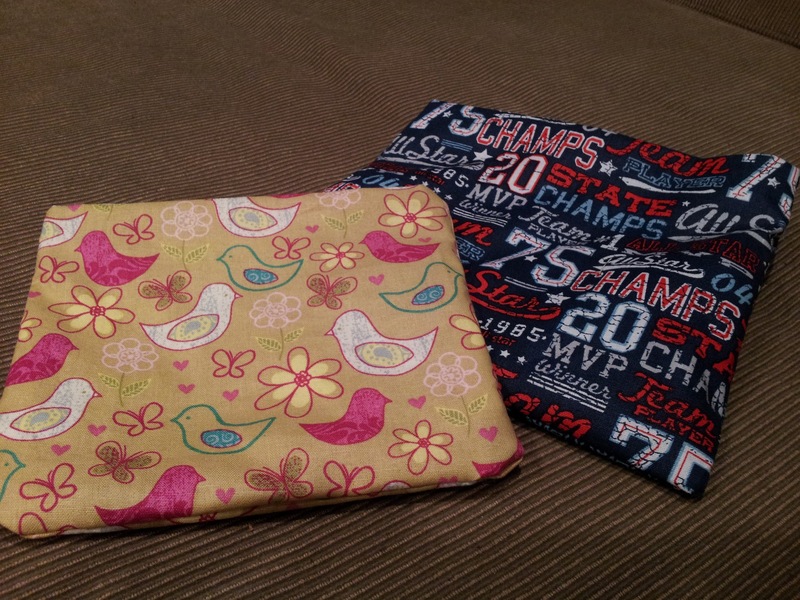 About once a year, I get the itch to sew. It’s an odd phenomenon since I don’t actually know how to sew, but I try my best. The urge usually coincides with Halloween, because I love to create unique, homemade costumes for the kids. If it weren’t for them, I wouldn’t even own a sewing machine. This year we bought their costumes, but strangely enough the sewing urge still struck. In the interest of sanity, I decided to try something a bit simpler. 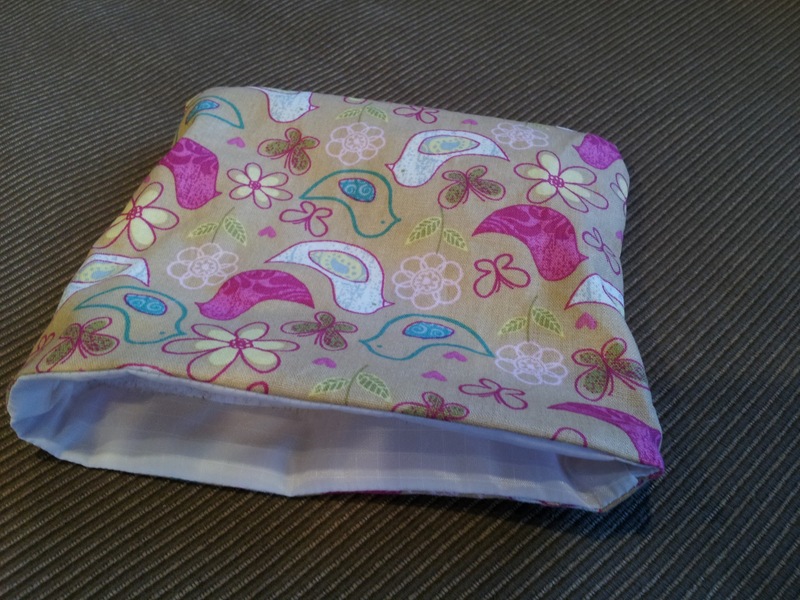 My friend Janelle has these awesome reusable snack bags from Itzy Ritzy, but I couldn’t find them locally and never got around to ordering any. They are pretty pricey, but I like the idea of keeping Ziplocs out of the landfill. Plus, they are uber cute. 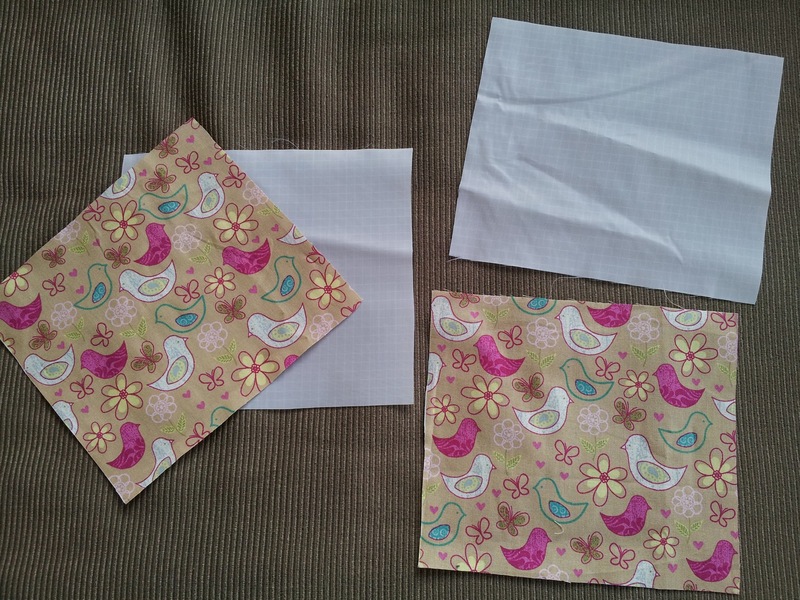 Suddenly – and finally – it hit me: how hard could it be to make the things? I started scoping the Internet for some tutorials and found one here that seemed the simplest. No zippers or funky folds, just some Velcro and a few straight lines. People who followed the tutorial described it as “easy peezy” and estimated it would take about 15 minutes to whip out a bag. It took me two hours. And no, that doesn’t include the trip to the fabric store. How could it possibly take me so long? 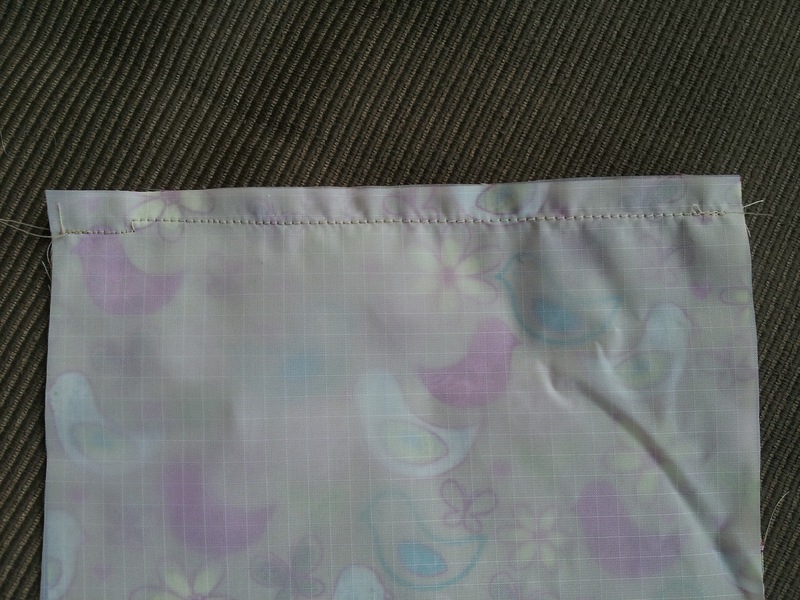 My second seam was much straighter, but this time I forgot the “right sides together” part of the instructions. 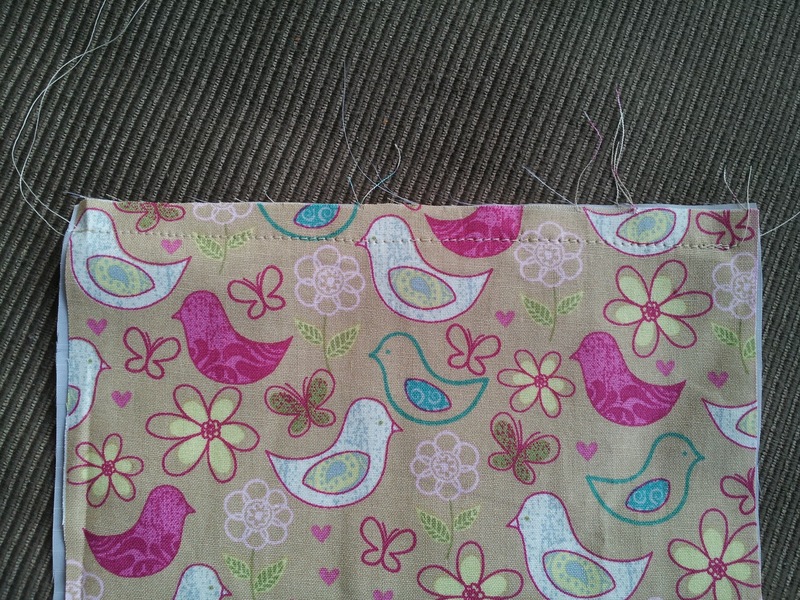 It was already time to break out my old friend the seam ripper. 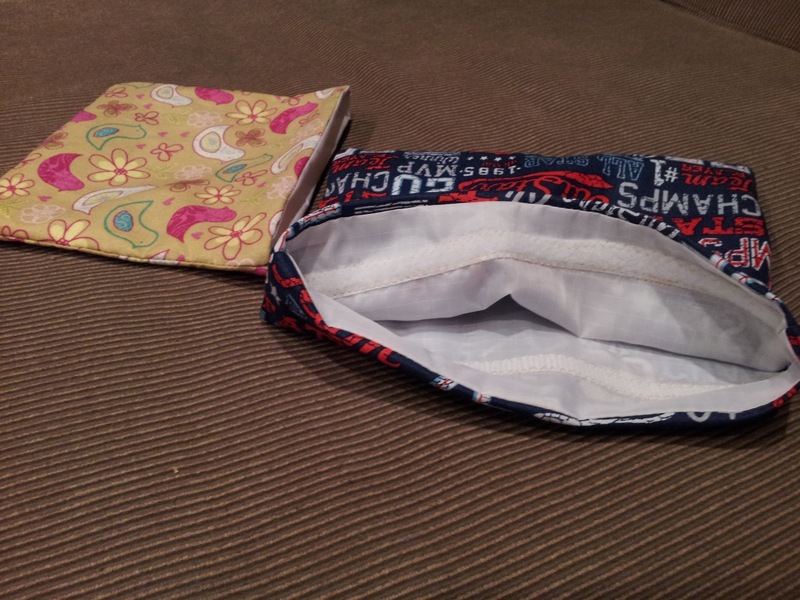 All that was left was to sew up the bottom and stuff the liner inside. Voila! At this point I got so excited that I forgot to sew the finishing top stitches, but it still worked. I even had the courage to make a second bag, and it only took half the time! From this angle the bags look so darn cute you have no idea how crooked and puckered my stitching is inside. I love a nice forgiving project! Next time I will make sure to get the Velcro up higher. The next day the kids successfully took peanut butter and jelly sandwiches to lunch in the bags, and they washed up great! Now I need to make about 20 more so we always have a week’s supply on hand. In addition to sandwiches, we will use the bags for everything from Pirate Booty to carrot sticks. Many of our lunch box staples get stuffed into plastic baggies, but not any more. 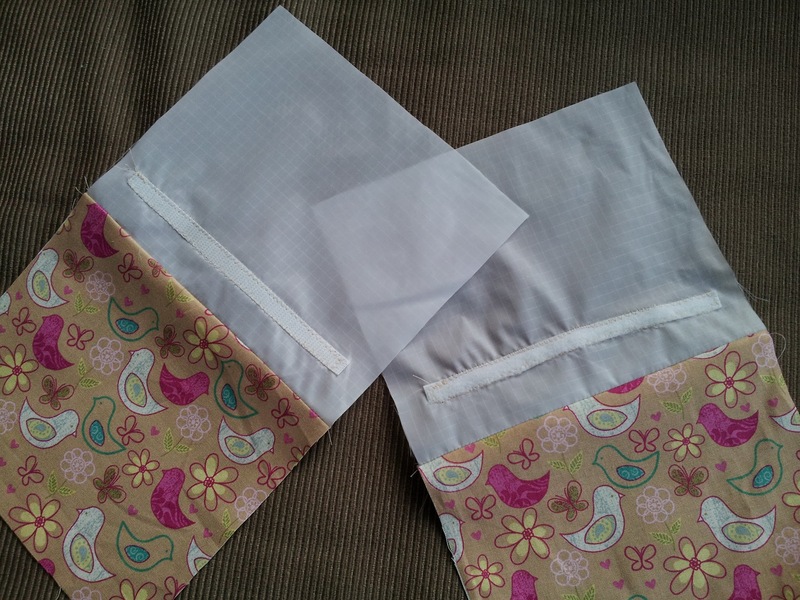 I really encourage anyone who wants to make a fabric snack or sandwich bag to visit the crafty blog Fly Away Home for detailed instructions with photos. Lucy’s tutorial is great! 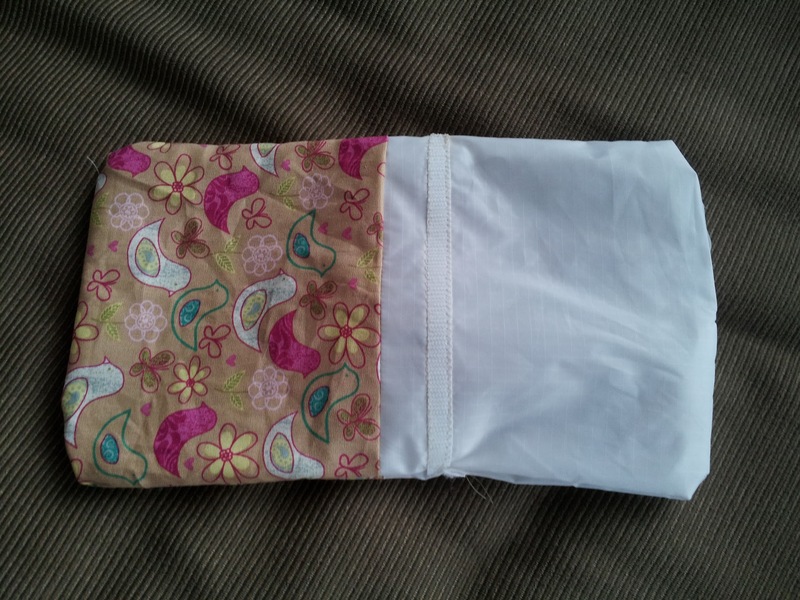 The only thing I’d add is that I used cotton for the exterior and rip stop nylon for the lining. Many people use PUL (polyurethane laminated fabric) for the lining because it is so easy to clean, but from what I’ve read it’s not food-safe. Before you run to the fabric store, definitely do your research and decide what fabric you feel safe using. 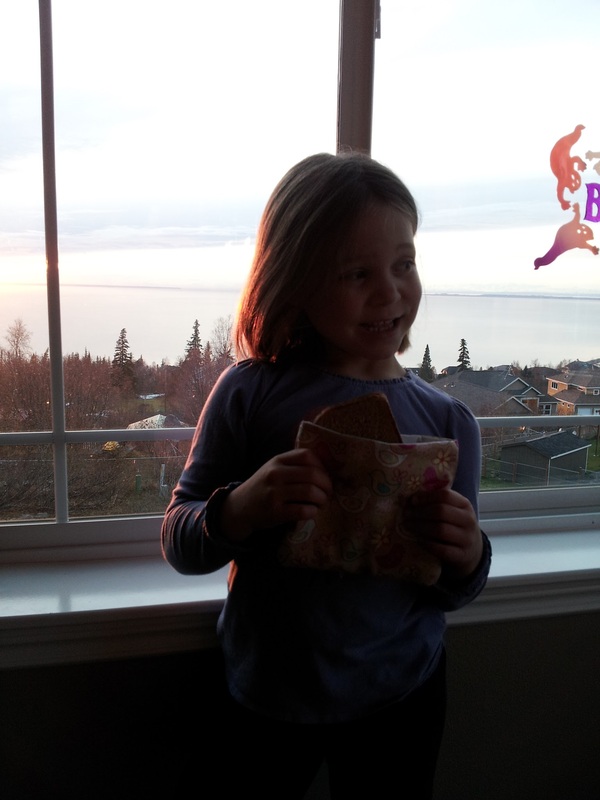 Back to sewing… and snacking!